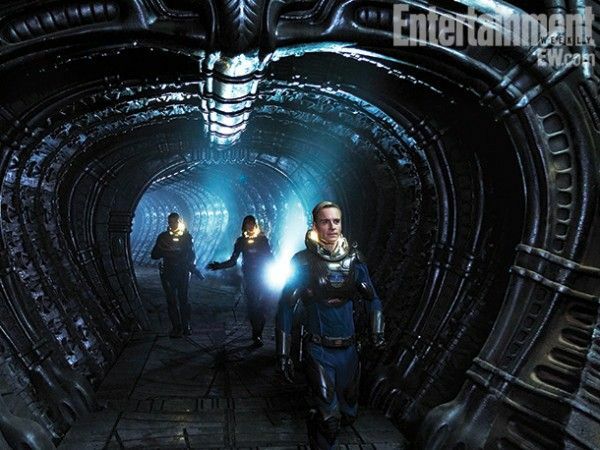 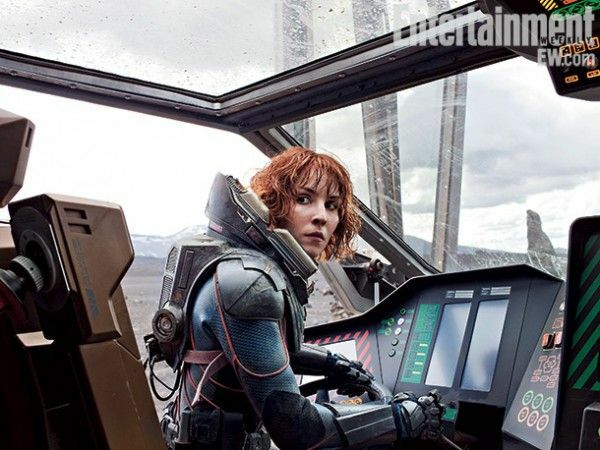 The latest issue of EW appears to have a big story on Ridley Scott’s Prometheus, as the magazine has posted 17 new images from the film for our viewing pleasure. 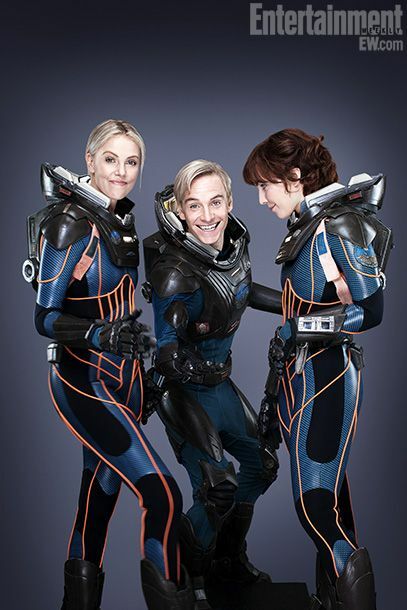 In addition to film stills and candid on-set shots, we also get a few “photoshoot”-style images, including Michael Fassbender, Charlize Theron and Noomi Rapace goofing around in their spacesuits (this is now my favorite Prometheus image ever). 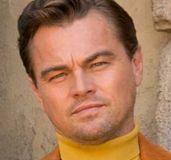 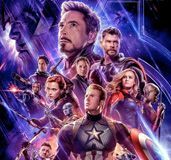 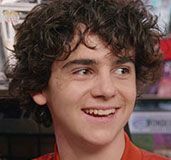 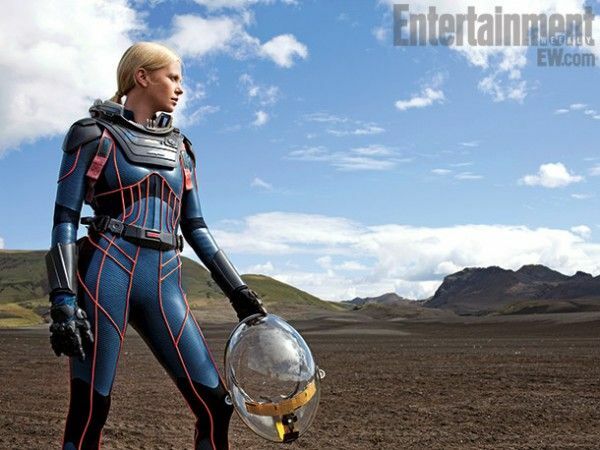 We recently learned that the film will officially be rated R (rejoice! 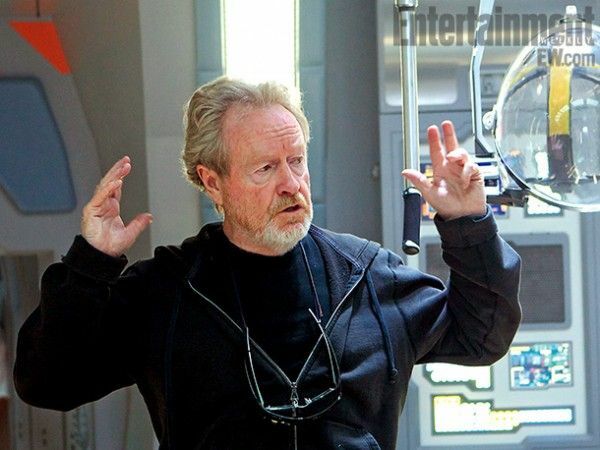 ), and a new featurette entitled “Origins” went online yesterday for those of you who are strangely still on the fence about this one. Hit the jump to check out the images. 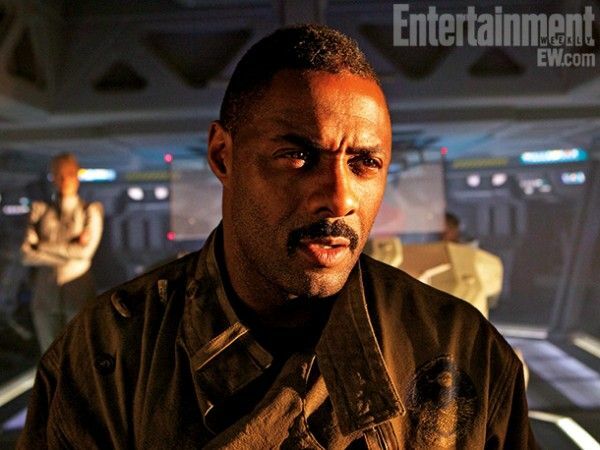 The film also stars Idris Elba, Logan Marshall-Green, Rafe Spall, Sean Harris, and Guy Pearce. 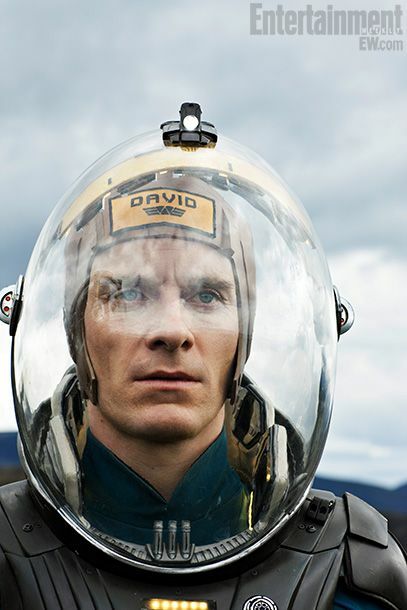 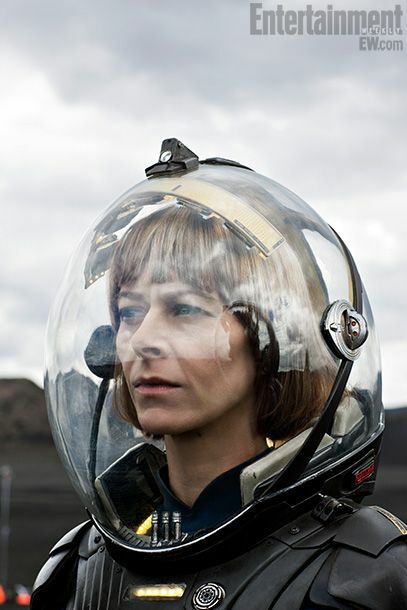 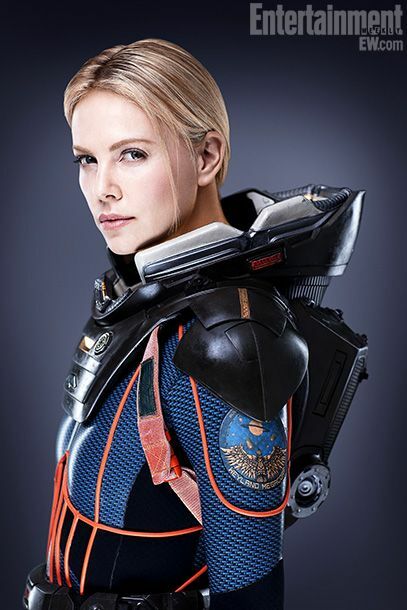 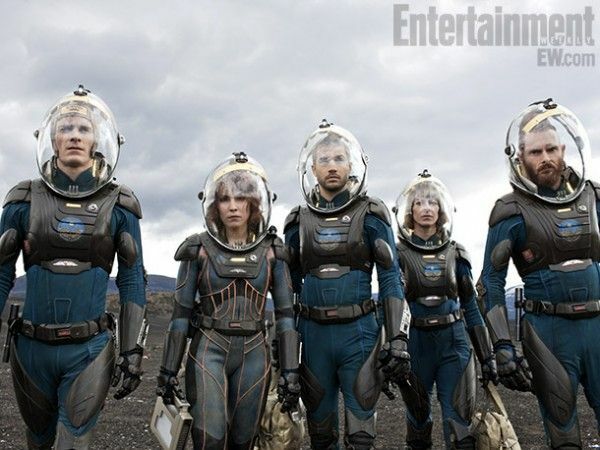 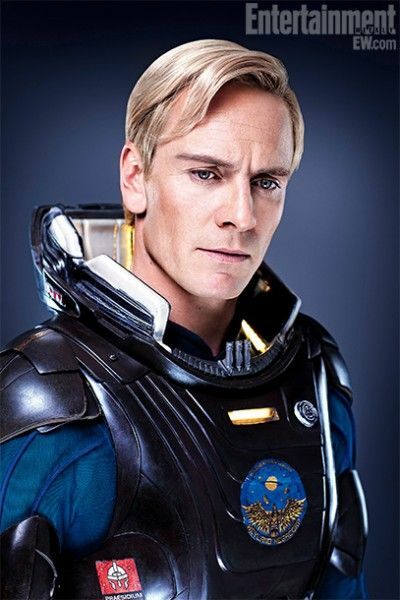 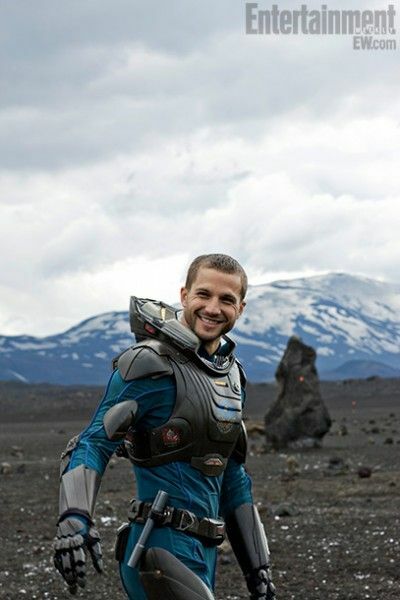 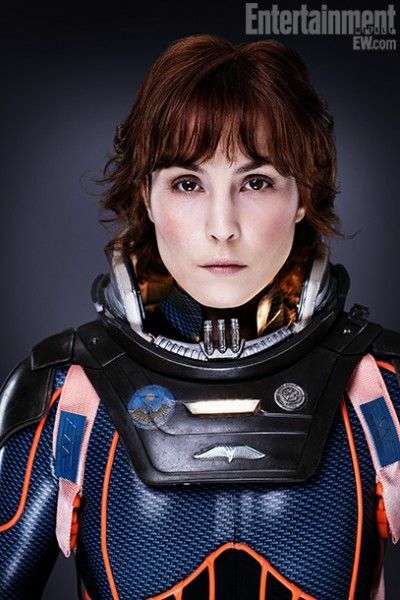 Prometheus opens in 3D on June 8th.